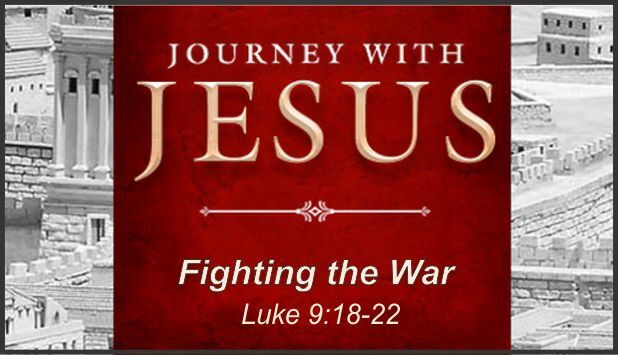 Description In the last message we examined Jesus’ profound declaration of war against false teaching. With the “gates of hell” over His shoulder, Jesus challenged His church to go on offense. But how? How do we wage this war?